Displays BEFORE and AFTER date and time. 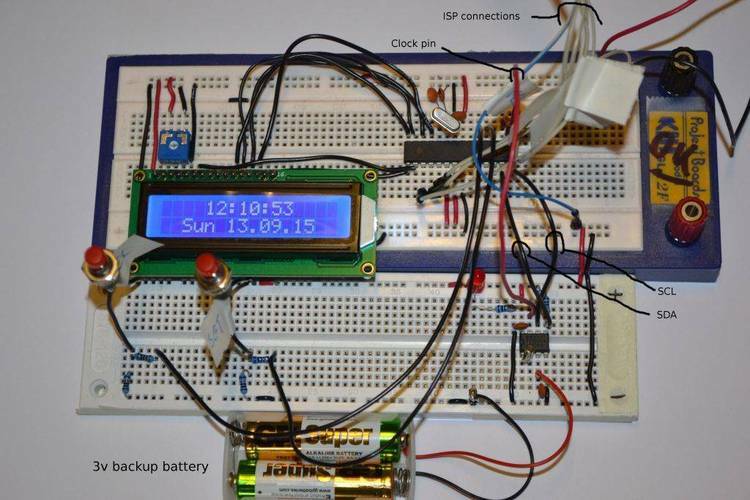 Resets The DOS Clock With The RealTime Clock v1.1. a day. Also some games will speed up or reset the DOS clock. The real time clock is the accurate clock. the date and time to that of the Real Time Clock. Reads the REAL time clock and resets the DOS clock. Display Before and after times. obligation, if you send Computer System Consultants a post card. not be altered in any way. damage to your system by this product. if the program has been modified in any way. 1. The date of file will be the same as the version date. Using a HEX file list program. 4. Byte 4 - Type of file: SHAREWARE or S/N ?????? 5. After that the copyright notice. 6. Then the title of the program and version and date. address. Ideas and needs are welcome.